He’s Here! It’s a Boy For Turia Pitt and Michael Hoskin! It’s a boy! 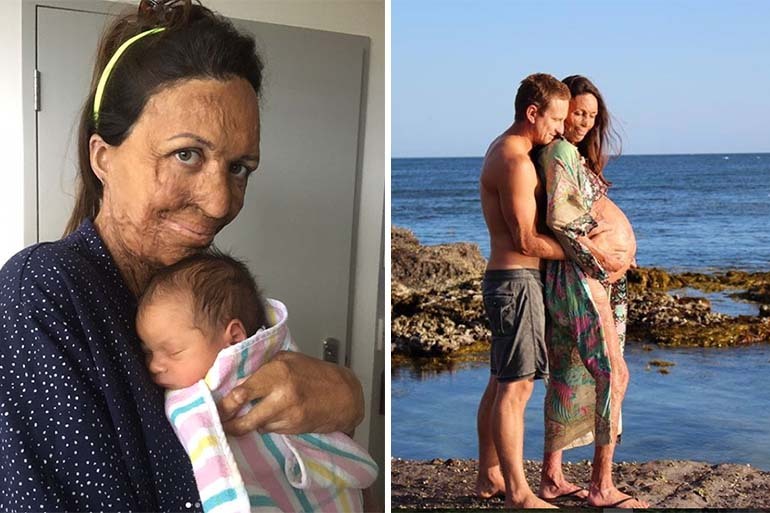 Turia Pitt has given birth to a baby boy and we can’t be happier for her. 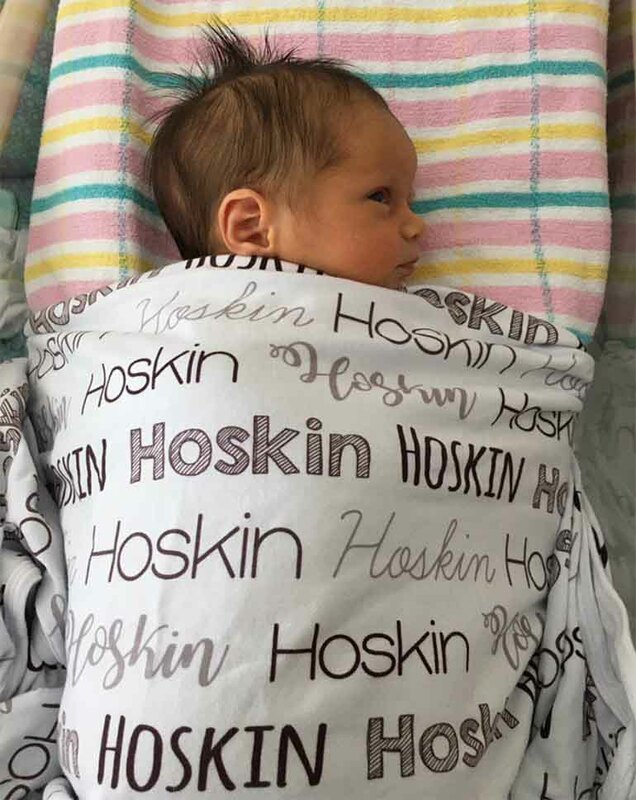 The brand-new mum and her partner, Michael Hoskin, announced the news via social media, simply saying: “Welcome to the world Hakavai Hoskin”. The little cutie’s arrival came after a marathon 40-week pregnancy for the athlete and author, officially considered one of this country’s most inspirational women. “Michael and I want to introduce you to someone … Meet Hakavai Hoskin,” Turia wrote, in an email to supporters. “We’ll be in this little newborn bubble for a few weeks but we wanted to pop our heads out for a moment to share the news directly with you. Turia has keept us all up-to-date with her pregnancy progress, sharing beautiful photos of her blossoming bump on her Instagram account since she and Michael announced they were expecting in June. Turia announced the pregnancy in her usual down-to-earth manner, saying “Do I just say I’m pregnant?”, during an interview with 60 Minutes. The pregnancy came as a surprise to the couple. The 30-year-old was only a few days away from leaving for Nepal to climb to Everest base camp when she found out she was expecting. ‘I was just feeling really sick,’ Pitt revealed in an interview with 60 Minutes. ‘I was like okay, just stay calm,’ explaining why she had to cancel the trek. She did six pregnancy tests before revealing the news to her fiance. The pair announced they were expecting a boy with a super-cute gender reveal video on Turia’s Instagram account back in July captioned, ‘Who’s frothing more? !’, which showed the couple literally dancing with joy. Pitt, who describes herself as a humanitarian, athlete and motivationalist, was just 24 when she suffered full-thickness burns to 65 per cent of her body. 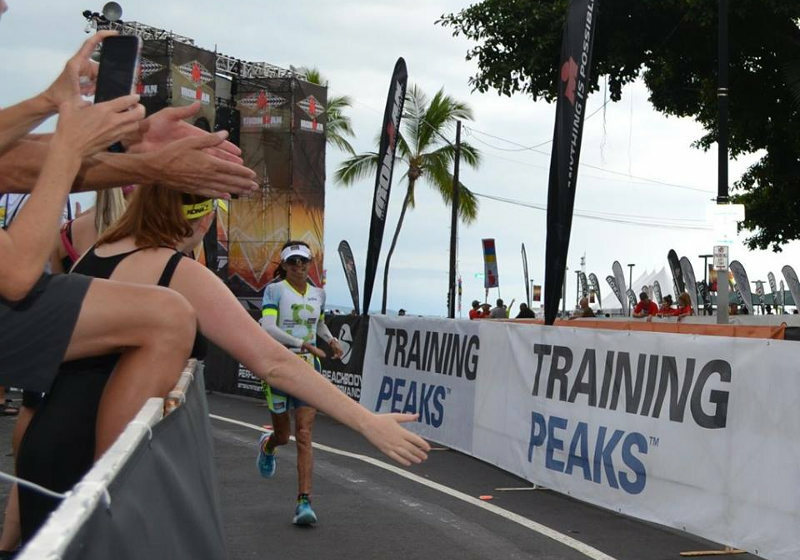 She had been competing in a 100km ultramarathon in the Kimberley when she became trapped in a grass fire. Congratulations Turia and Michael, we are absolutely stoked for your new challenge ahead! Want more celeb baby news? Follow Mum Central on Facebook for all the announcements and more.